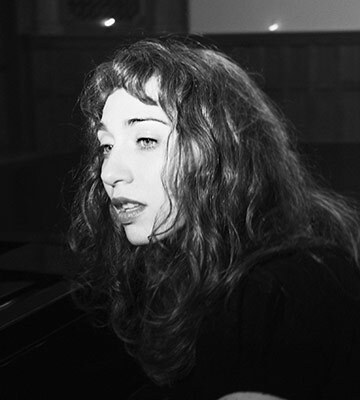 Russian-born, American musician Regina Spektor is an internationally known pop singer and songwriter. Regina studied classical piano and garnered a loyal live following in New York before self- releasing two albums. Her breakthrough album, Soviet Kitsch, was released by Sire Records in 2004, followed by the gold-certified Begin to Hope in 2006, far in 2009, Live from London in 2010, and most recently 2012’s What We Saw From The Cheap Seats. In 2013, Regina was nominated for a Grammy Award for her original theme song written for the Netflix Original Series Orange Is The New Black.